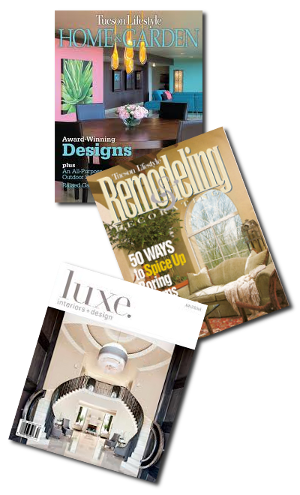 Best of Tucson 2013 – Interior Designers, Arizona Foothills magazine. Parents are feathering their empty nests, Arizona Daily Star. 2nd Place – Large Kitchens, Arizona South – Design Excellence Award 2009, American Society of Interior Designers (ASID). Company’s Tale Embedded In Colorful 20-Year History, Inside Tucson Business.